It’s been a hot minute since I have been regularly posting on the blog, but I’m back! Things got a little crazy around here after my surgery. The cats got sick, I got vertigo, and life just got so go-go-go. Don’t worry, you’ll hear all about that in my next surgery update post. Today I am super excited to tell you about a special limited time sale happening at Limeapple. If you’ve been following me for a while now you will know I love Limeapple. Limeapple is a lifestyle clothing brand that offers fun, practical, well made clothing for smart, confident, adventurous, sweet young girls ages 4 thru 16. 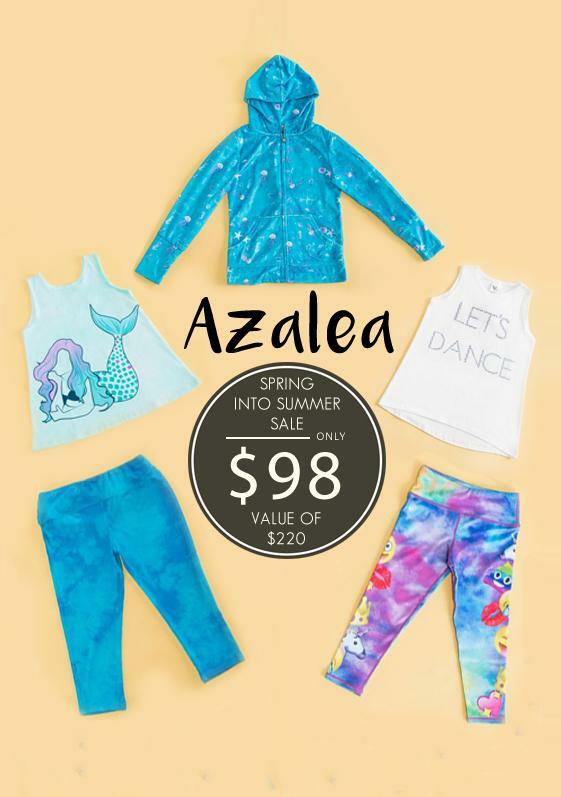 From their signature printed leggings to colourful tops and dresses, they definitely have something special for every young girl. Limeapple has quality clothing that is made for girls on the move! This weekend, May 25th and 26th, Limeapple is having an awesome sale that will include their Summer Boxes! For only $98 (CAD) you can pick one of three curated Spring Into Summer Boxes for the special girl in your life. Azalea is incredibly adorable. Seriously those emoji leggings though! I can’t wait for Bella to see her new mermaid shirt, she’s obsessed with mermaids. The minky ocean printed hoodie is perfect for those summer nights out by the fire too! 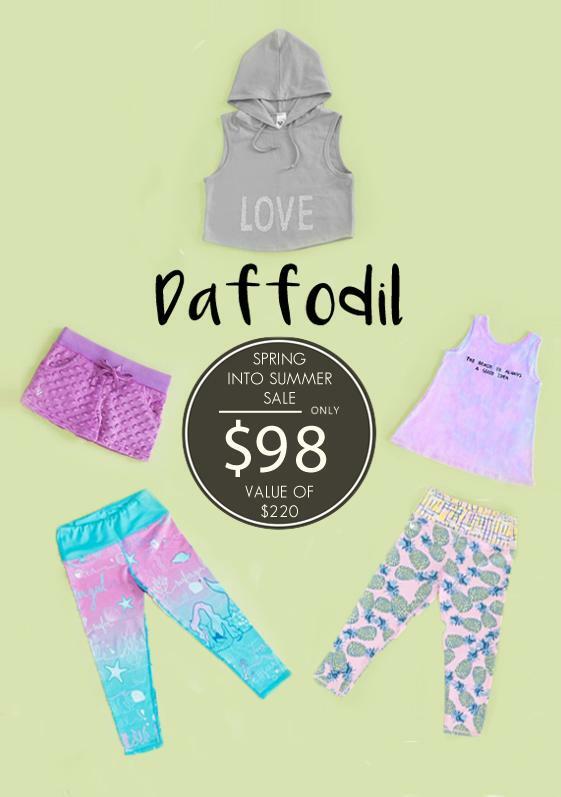 Daffodil is full of fun summer fashion. Of course I have this one coming for Bella too. How could I not, those mermaid and pineapple leggings scream Bella! 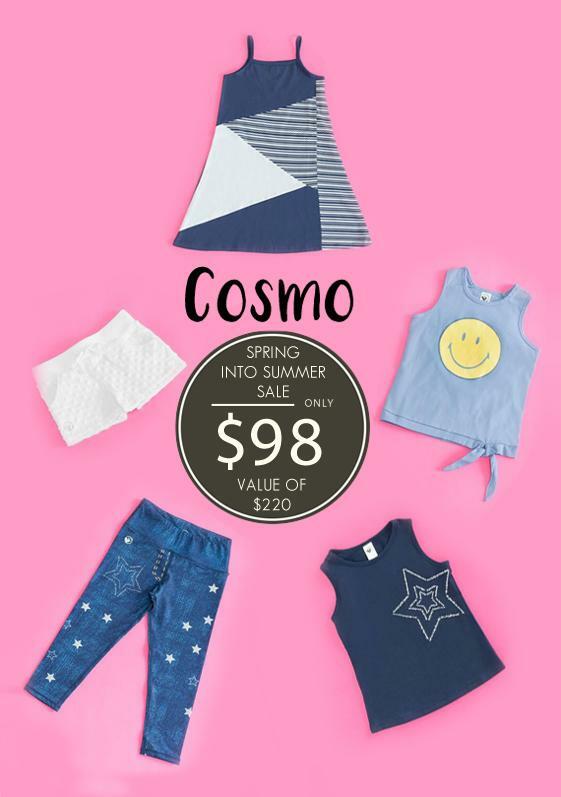 Cosmo is so fun, the pieces in this box are perfect for a summer full of adventures! If Bella didn’t already own 1 million dresses I would have totally grabbed this box too. If you are in love with the Limeapple Spring Into Summer Boxes as much as I am, head over to their website to scoop one (or two up). Sizes will go fast as they have a limited amount so the early bird will get the worm folks! Don’t miss out on sales or great offers, follow Limeapple on Facebook, Twitter, Instagram, and Pinterest! Disclosure: Although this post was sponsored by Limeapple, the opinions and language are all my own, and in no way do they reflect Limeapple. Any product claim, statistic, quote or other representation about a product or service should be verified with the manufacturer, company, provider or party in question. 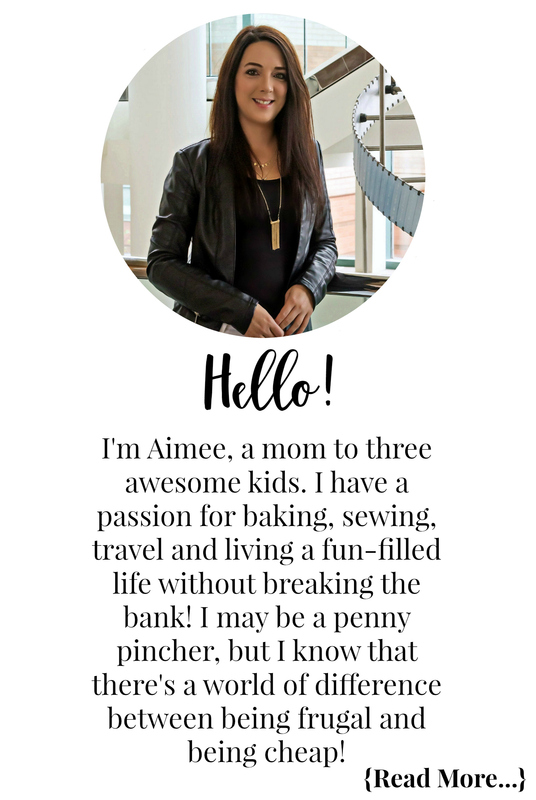 « Are You A Confident Mom? 5 Things Confident Moms Do! Limeapple has some pretty cool clothing for the kids, and I love their sets, I think this is what I am going to get the grandchildren for their birthdays this year, they can always use new clothes!